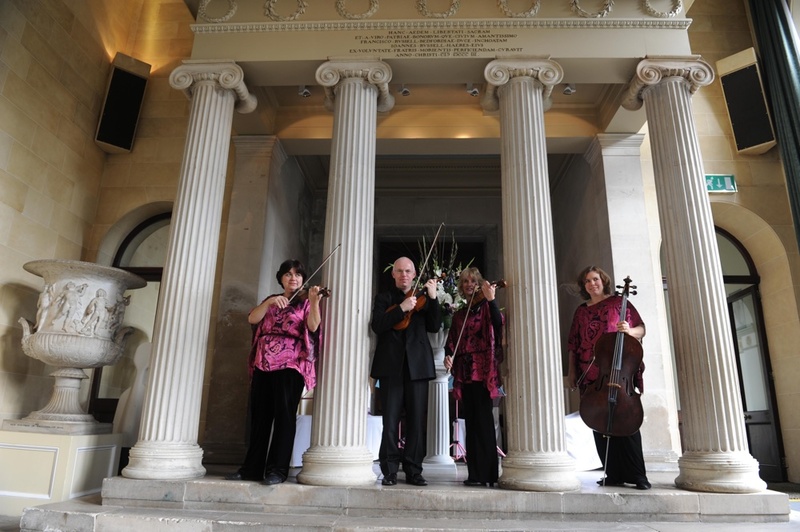 Le Soirée String Quartet ‘s versatility enables it to provide music for all types of occasions including family celebrations, weddings, birthdays, garden parties, christenings and more! We hope the information below will answer your initial questions but do please get in touch to discuss your event further. What do I need to provide to host a Quartet? As acoustic instruments we are able to move quickly to different areas of a venue to play, including outdoors. British weather permitting of course! Four armless chairs are all that is required. Do you always play as a Quartet? 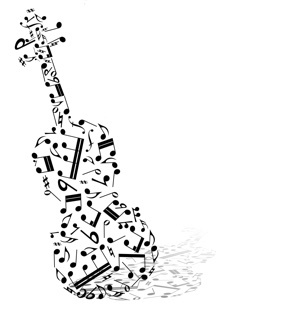 No, we are also able to offer a string trio or duo. This might be more suitable for you if you have a smaller more intimate venue (or perhaps for tighter budgets). The Quartet has an extensive library of music collected over the last 20 years. In our experience having a selection of music from all genres from classical, lighter classics, show music through to pop ballads and jazz, works really well. This means there will always be something to suit everybody’s musical tastes. You can see a sample of our repertoire by clicking here. We are usually able to source and arrange where possible any music we do not have in our vast collection. We would love a Quartet for our Wedding – what can you provide? We love to play for weddings! Prior to the service as guests arrive, we feel is one of the most important times to be playing as it sets the ambience and sense of occasion, and is a focal point for the waiting guests especially if there are any last minute panics or timings go slightly astray! Children are always fascinated by the Quartet! The quartet can provide music for the whole service including the arrival, signing and exit music, if required. The most requested type of music for the service tends to be classical and Pachebels Canon along with Vivaldi’s “Four seasons” is probably at the top of the list along with the traditional wedding marches. The wedding service music is probably one of the most important decisions for a couple to make and the Quartet is happy to advise and make sure they are one hundred percent happy with their music choices. The Quartet can play through the drinks reception after the service, and right the way through the wedding breakfast. One of the reasons why we love playing at weddings is that no two weddings are ever alike and are completely unique and personal to the couple. We always feel very privileged to be performing our music live, and being a prominent part of such a special day. We also get a chance to perform at beautiful venues, which are well suited to the mellow tones of the string quartet. The quartet’s fees are based on an inclusive timed session. A two-hour session 2.00pm-4.00pm for example would be suitable for the service and drinks reception for a wedding. The fee quotes depend on the amount of travel involved to get to the venue and traveling expenses may have to be charged. Please note our minimum fee is £500.00 for the Quartet. However we can also offer a duo or trio – see above. I would like to know more – what do I do? Please fill out our contact form here on the website and we will get in touch to discuss your event. After discussing your requirements with you to book the Quartet a completed, and signed booking form along with a deposit of £100,00 is all that is required.